W San Francisco is a luxury hotel with panoramic views of the city skyline, stylish accommodations and an electric, edgy vibe. 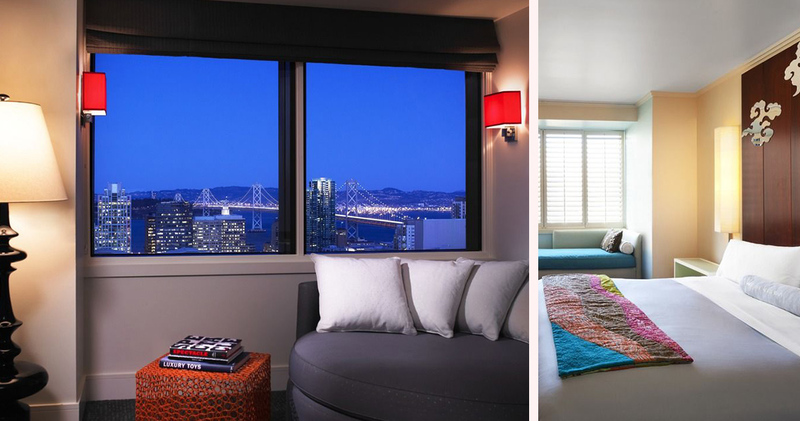 W San Francisco is a trendy luxury boutique hotel located in the SOMA (South of Market) area, close to attractions like the Buena Yerba Gardens and the Museum of Modern Art. 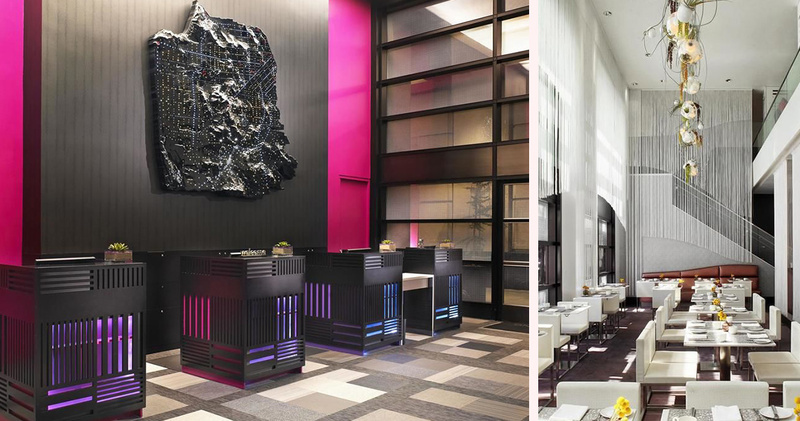 The striking lobby features contemporary black finishes along with bright hues of fuchsia and purple. 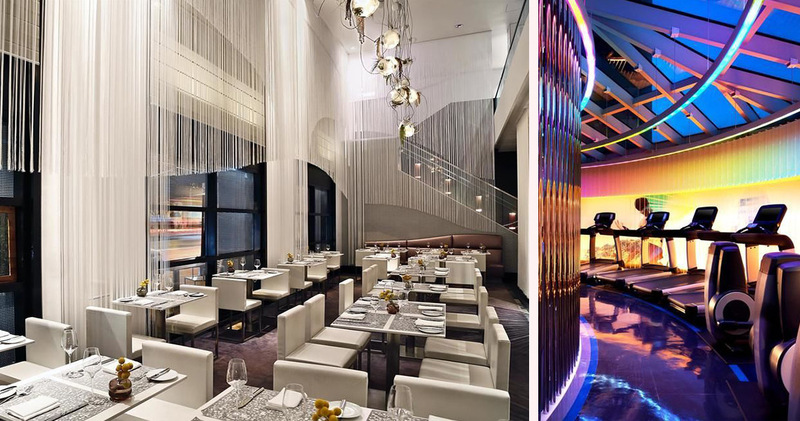 The lobby also features Lumina, a 27-foot towering light sculpture that resembles bioluminescent jellyfish and star clouds. 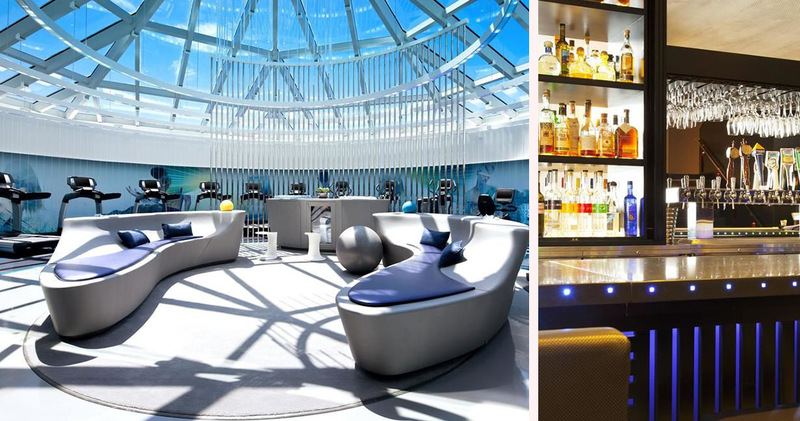 The W is also home to the Bliss Spa that features movie screens at manicure stations, a retail boutique and a brownie buffet. 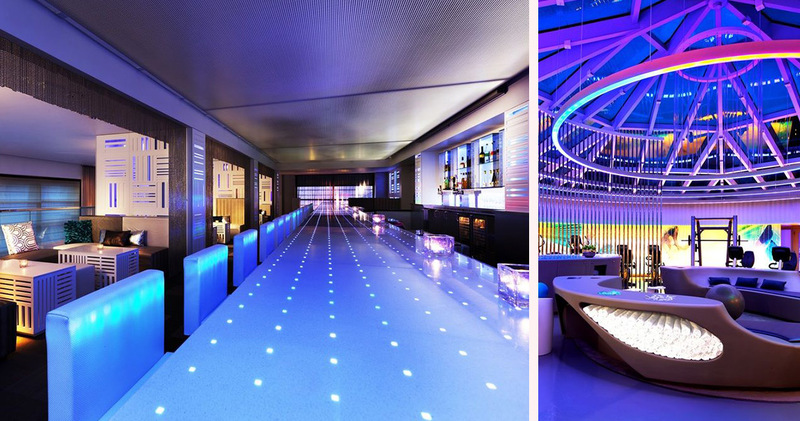 FIT Gym features a futuristic decor, color-changing lights, wall murals and a dramatic skylight. 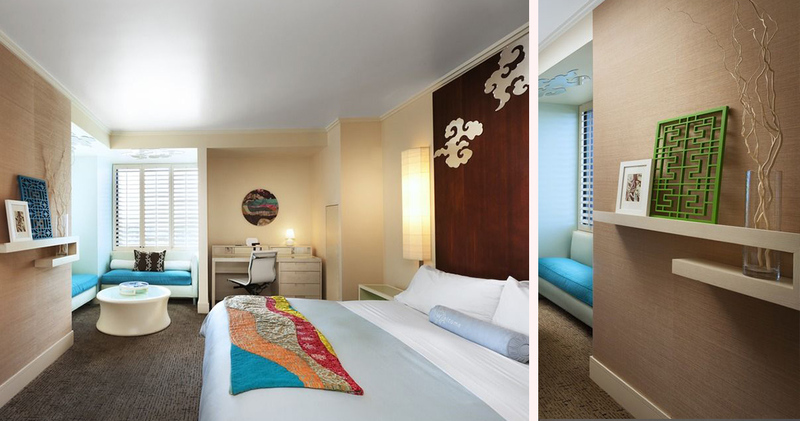 The guestrooms at W San Francisco are artful and stylish with Asian influences like origami butterflies and Chinese checkers. 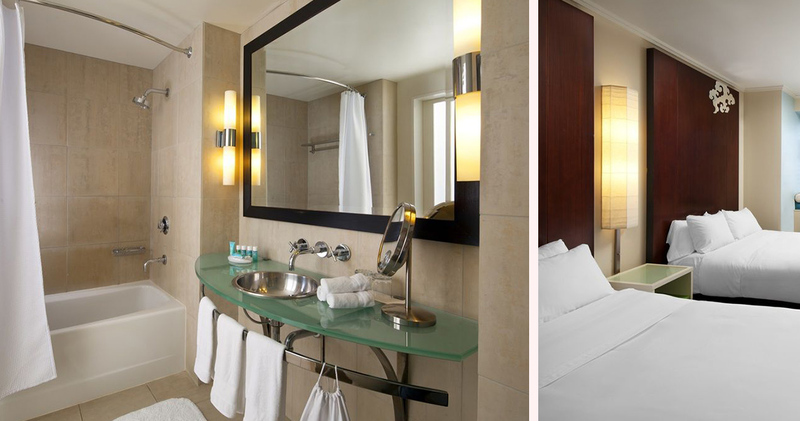 Guestrooms feature dark and white stained wood, green and blue highlights and lacquered side tables. Beds feature a pillow-top mattress with goose down duvets and 350 thread count sheets. The refreshment center in the guestrooms feature local Napa wines. A colorful nook in the corner features shuttered windows and a cushioned banquette for lounging. 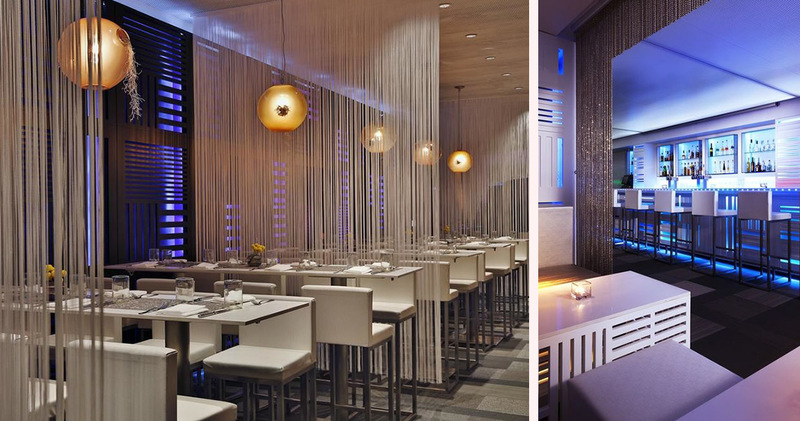 The bathrooms at the W are bright and airy with koi fish decor. Amenities in the bathroom include lemon and sage Bliss products. 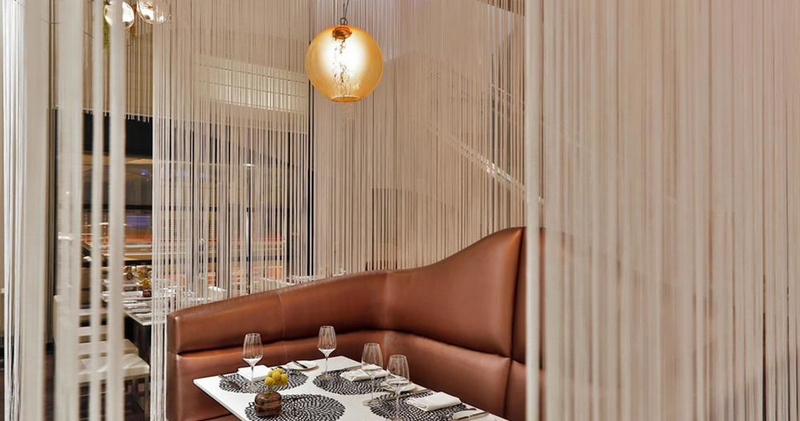 W San Francisco is home to the restaurant Trace featuring large windows and sleek finishes. The restaurant serves California cuisine with organic, local ingredients. The restaurant also has over 200 biodynamic or organic wines. 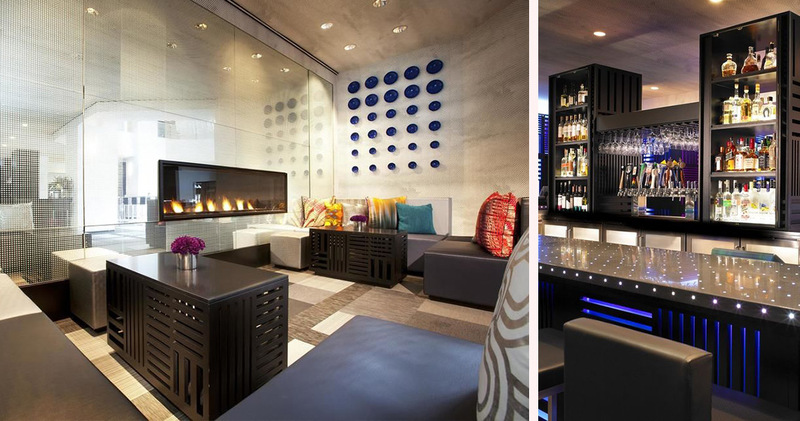 The Living Room Bar is a chic bar with radiating colors serving locally renowned as well as international brews on tap. SoMa or South of Market is a multifaceted neighborhood that attracts culture enthusiasts, partygoers as well as those interested in sports. Home of the SF Giants, SoMa is known for its concentration of museums, specialty cafes, hip clubs and bars. In the evenings, Folsom Street is an energetic area with plenty of hotspots like 21st Amendment Brewery, 111 Minna Gallery and AsiaSF. Visitors will find plenty to do at the Yerba Buena Gardens, home to the Children's Creativity Museum, Metreon Shopping mall and the Moscone Convention Center. Some of the main attractions to explore in SoMa are the Contemporary Jewish Museum, Cartoon Art Museum and the San Francisco Museum of Modern Art (SFMOMA).